your loved one in your home? 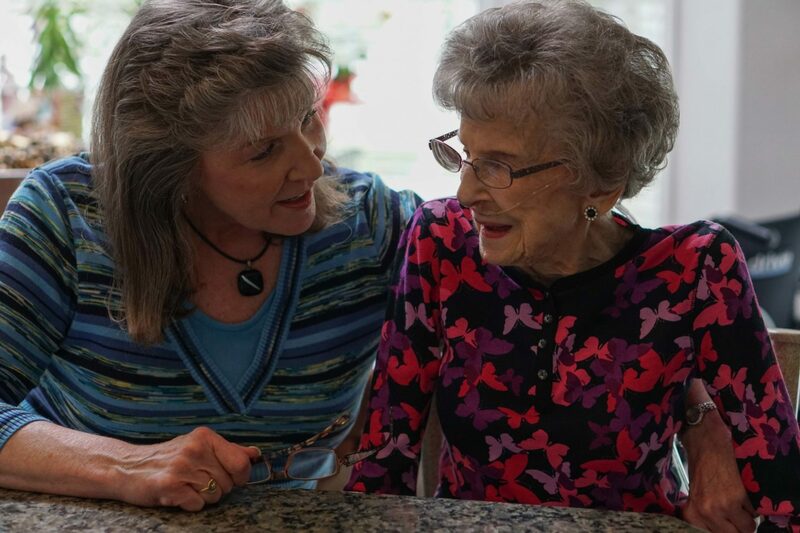 Being a caregiver for your loved one is one of the most challenging and most rewarding tasks you will ever do. Hospice of North Idaho can support you as you take on the role of caregiver. You will have access to 24-hour clinical staff to answer your questions, make in-home visits, and provide comfort care alongside you. The best gift you can give to your family is peace of mind. Idaho Advance Directives guide your care if you are not able to make decisions for yourself. Access free documents here: http://www.sos.idaho.gov/hcdr/index.html. Next, talk to your doctor about your medical wishes, and obtain a POST. From the first visit, Hospice of North Idaho teaches caregivers best practices for providing confident care from home. Nurses, aides, and social workers make regularly scheduled visits to support the patient, caregiver, and family. Learn about what volunteers can do, here! Hospice of North Idaho is staffed 24-hours a day, every day of the year. We take enrollments and questions about enrollment at any time. Care is provided wherever our patient resides including a skilled nursing facility or a residence. Individuals may also choose care at the Schneidmiller House. Respite Care is available to every Hospice patient. Patients can receive up to 5-days a month of care at the Schneidmiller House, giving caregivers a respite. Caregivers needing a couple of hours of respite can request a Hospice Respite Volunteer to care for their loved-one at home. We believe that every person should receive an expert level of care, regardless of their ability to pay. Medicare, Medicaid, V.A. and private insurance are billed. Remaining costs can be covered with charitable care. A social worker will discuss with each patients’ circumstances so that cost is not a barrier to reaching the best hospice care available. A doctor’s POST, Living Will and Power of Attorney documents are each helpful for you to experience the care you hope to have. Get the forms here. Notary and attorney approval are required for these to be legally binding. Consider the experience you and your loved ones wish to share. Should the end of life experience be rushed, urgent and intense? Should it be peaceful, thought-out, honored, and gracious? Should there be time to resolve relationships or contemplate spirituality? Will the family need support for living without their loved one? Yes, all medication and medical equipment related to hospice care are covered. Pain medications, beds, walkers, oxygen and other equipment are provided to meet each patient’s needs. Our palliative care doctors prescribe medications and nurses will provide medications and caregiver education. Yes, Hospice will talk to you about your wishes then will create your Plan of Care. We will make visits, just as in home care. Between visits, the facility staff will implement the Hospice Plan you chose. Our entire team is available to each person; including volunteers, spiritual care, social work and nursing staff. The Schneidmiller House is offered to our patients as an option. Built in 2011, it is Idaho’s only hospice in-patient unit. Some choose the House for it’s 24-hour nursing care. Some people choose the House as a place where family is welcome and their family caregivers can experience the role as ‘loved-one.’ Discover the place of peace and comfort; take a virtual tour of the Schneidmiller House. Hospice of North Idaho is accredited by Joint Commission and is Medicare Certified. Joint Commission surveys Hospice of North Idaho to assure compliance with Medicare regulations and additional Joint Commission standards. Hospice of North Idaho (HONI) is required by applicable federal and state laws to maintain the privacy of your health information. We are also required to give patients our Notice of Privacy Practices. Hospice of North Idaho, the only local, fully non-profit hospice. We direct all of our resources to ensure that members of the community will live as fully as possible at the end of life. Hospice of North Idaho is the longest established hospice in the area. 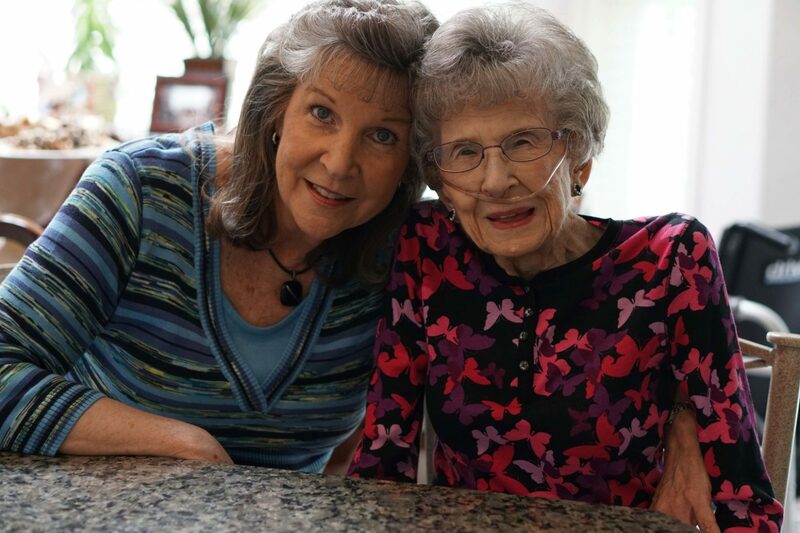 Choose the community’s trusted Hospice since 1981. 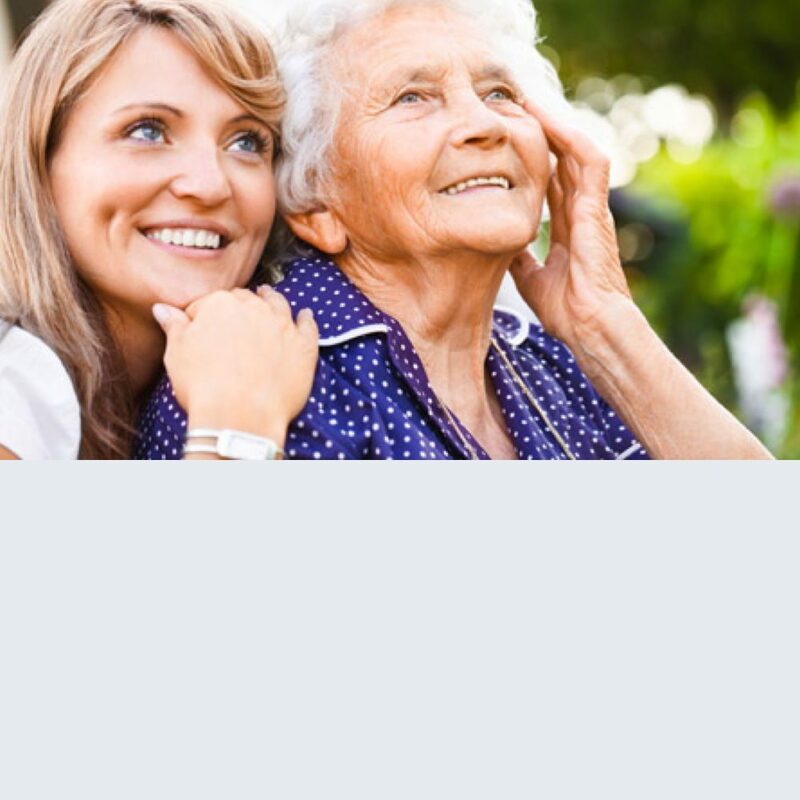 NHPCO on Caregiving : New to caregiving? Find answers to your basic questions, here. Call Hospice to talk about the comprehensive support caregivers receive as we journey together. End of Life Parables, a YouTube video series: Creative and helpful representations describing the hard concepts in hospice and palliative care for families and care providers.